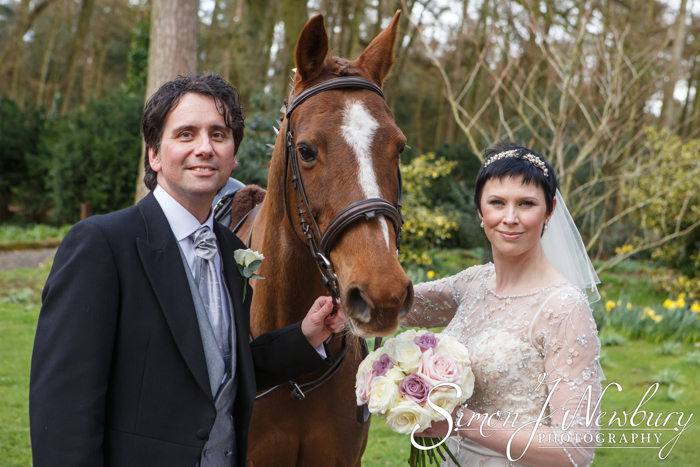 We were at Nunsmere Hall Hotel for the wedding of Rachael and Richard. The Hotel is an award-winning country house hotel just outside Chester, within the beautiful Delamere Forest bordered by a magnificent lake, occupying some sixty acres. 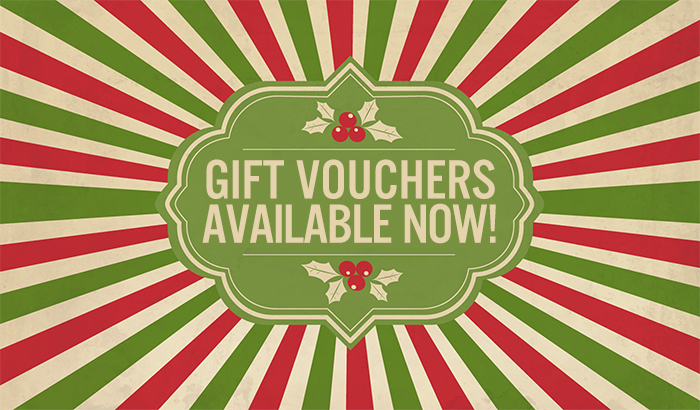 Christmas gift vouchers from Simon J. Newbury Photography are available now. Vouchers are available for family photography, portraits, band/musician photography or pet photography. Vouchers can be purchased for any of our great value all inclusive packages and can be sent out digitally if required! 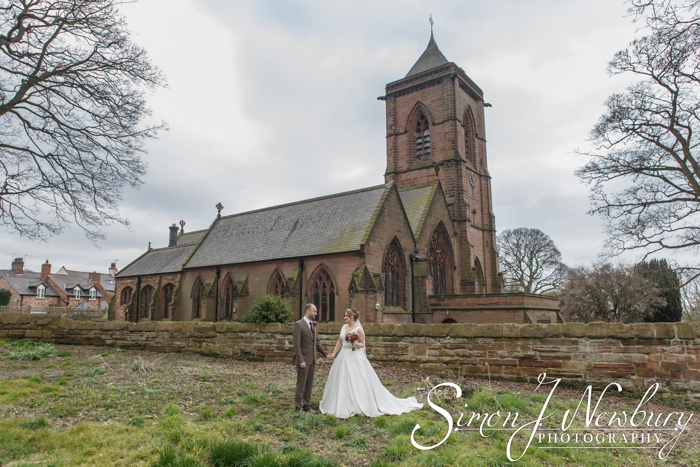 The beautiful fifteenth century St Helen’s Church in Tarporley in Cheshire was the setting for the spring wedding of Jenny and John. 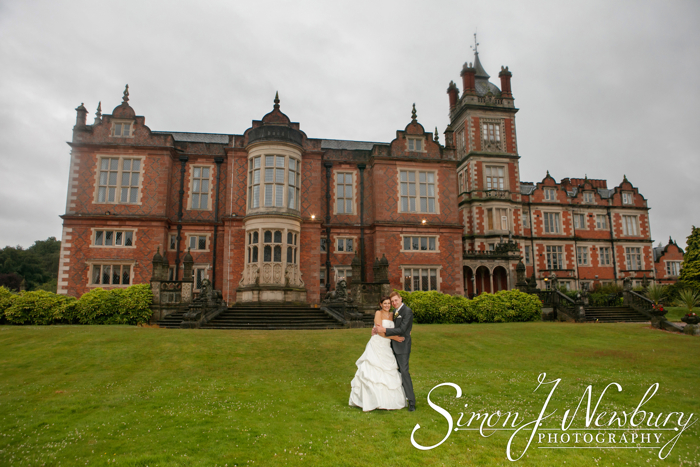 The beautiful Grade II listed building makes a wonderful location to be married. 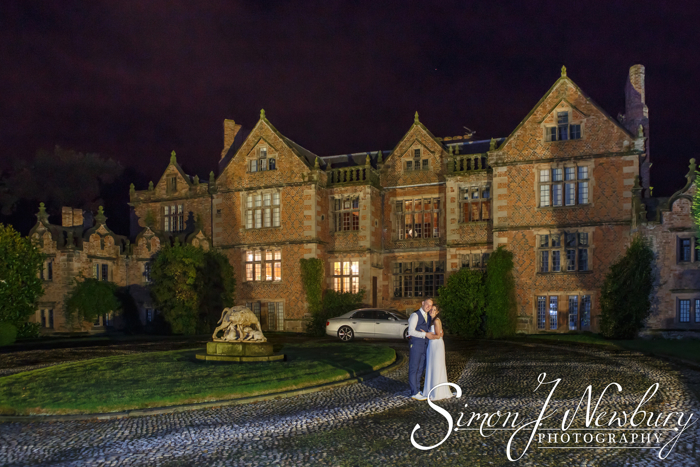 Although we have photographed weddings at St Helen’s in Tarporley before we attended the wedding rehearsal before the ceremony. Reverend Watmore is very welcoming and this helps us capture some wonderful photographs at the ceremony. 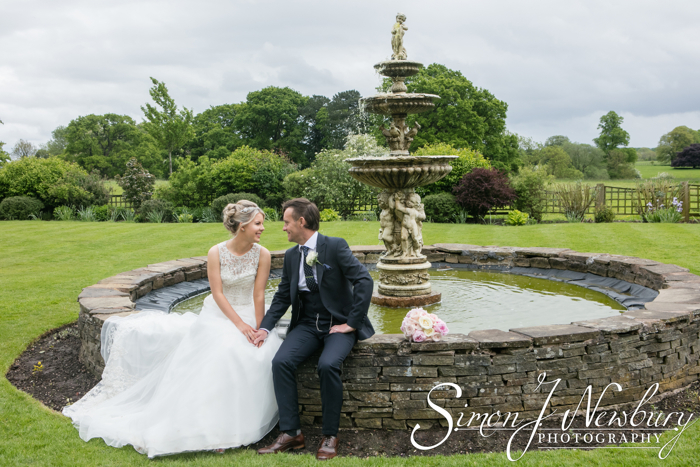 The Sunday of this weekend marked the second of two weddings at Rookery Hall Hotel and Spa. Today all the celebrations were at Rookery. 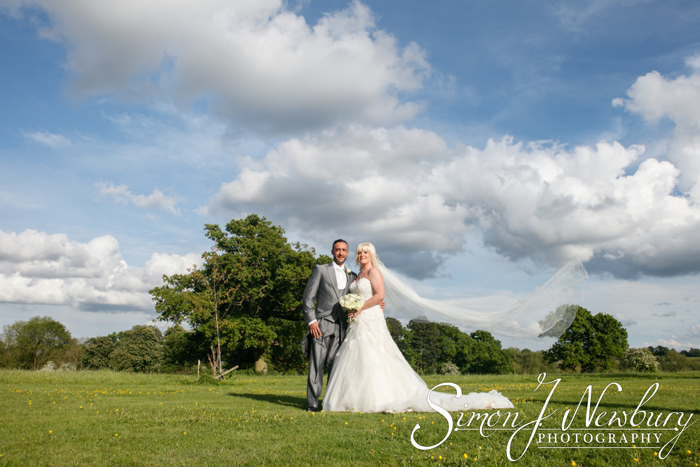 We had been at Rookery a few weeks earlier for the pre wedding photo shoot and we were certainly blessed with some beautiful skies to use as a backdrop for the couple photos. 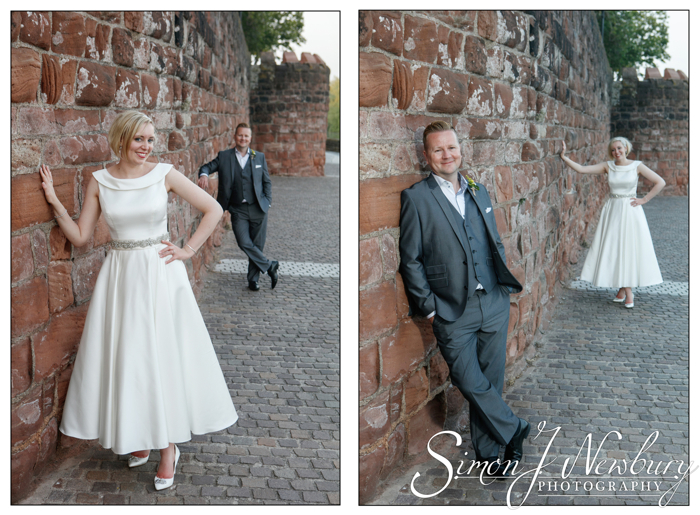 The quirky boutique hotel Oddfellows in Chester was the venue for the beautiful Sunday wedding of Kirsty and Craig. The Bride and Groom had wanted something a little bit different for their wedding day and the very unusual décor at Oddfellows was perfect! 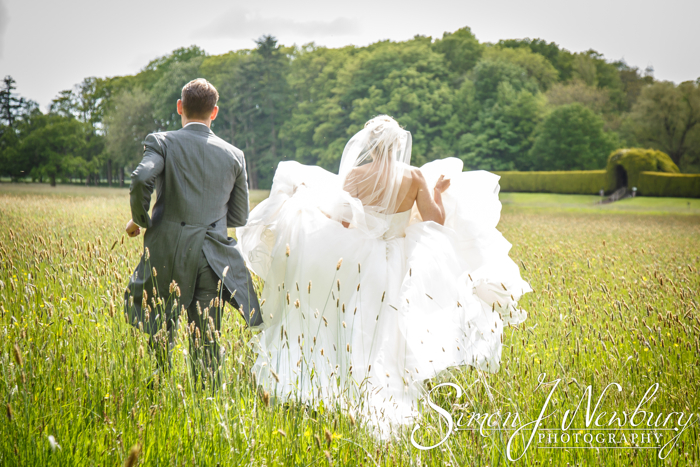 We had the very great pleasure of providing the wedding photography for Jenny and Karl at the beautiful Abbeywood Estate and Gardens, a 45 acre family home nestling in the Delamere countryside. Jenny’s bridal preparations were held in the wonderful setting of the Cottage set in the woods that surround Abbeywood Gardens. As usual Tina photographed the majority of the bridal prep while Simon was busy photographing some establishing photos for the book in the fantastic gardens. Simon also photographed the Groomsmen ahead of the ceremony. 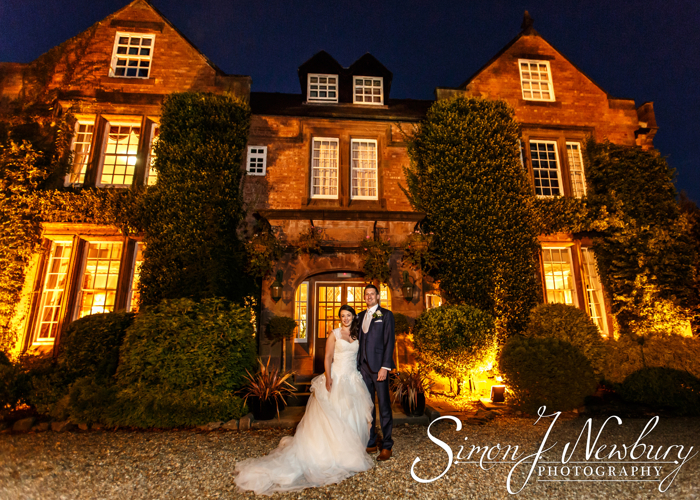 We were at the wonderful Thornton Manor country house to photograph the wedding celebrations of Sam and Ken. The couple were officially married in Florida in the United States and wanted to hold a celebration ceremony here in the UK. The day ran as a normal wedding day with the bridal preparations being held at Thornton Manor while Ken and the guests arrived ahead of the ceremony. The ceremony was held downstairs in the early Georgian dining room and was conducted by Ken’s father.